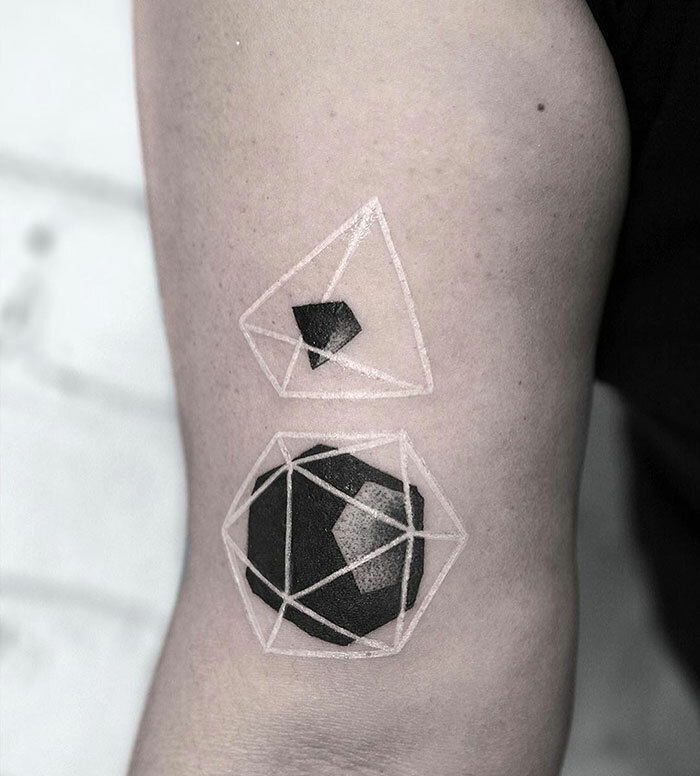 We’re pretty used to seeing tattoos done in black ink – probably because the dark colors really ‘pop’ when applied on our skin. 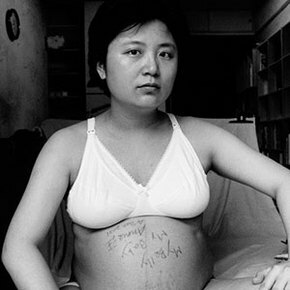 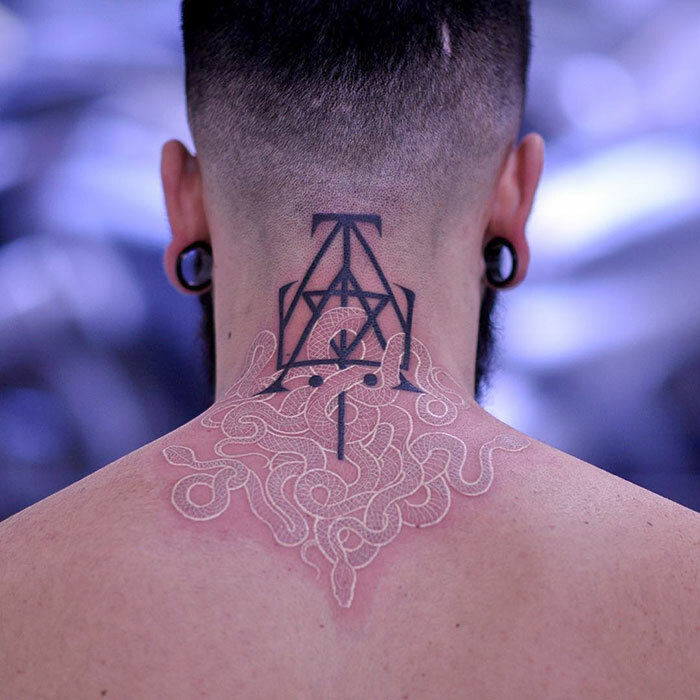 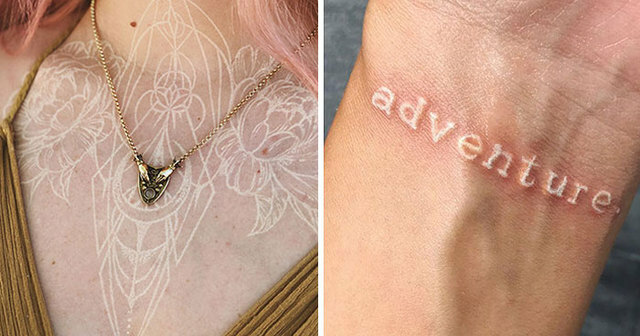 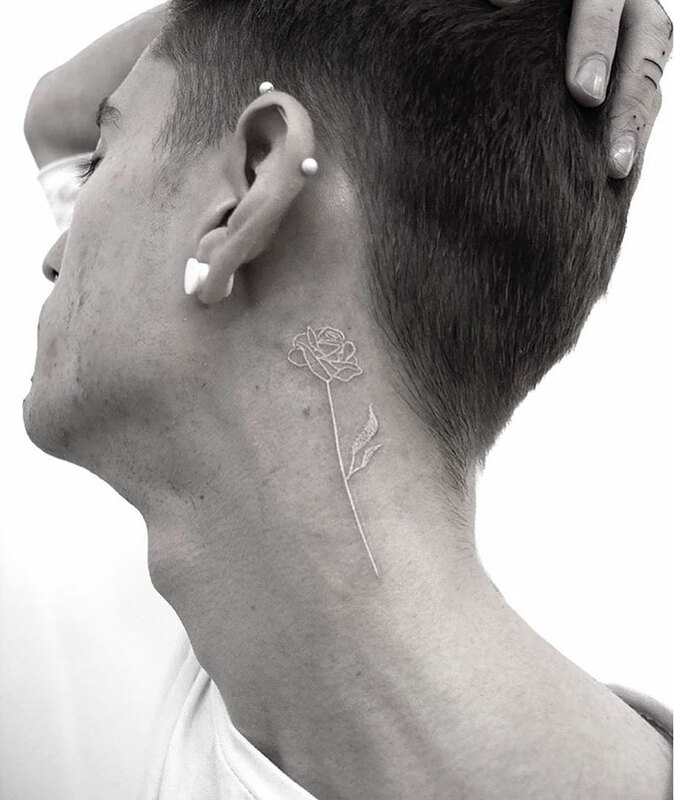 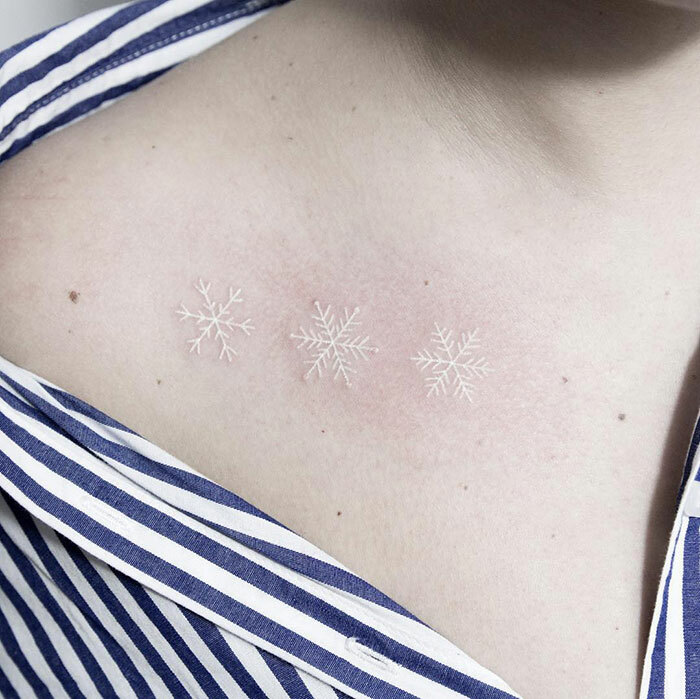 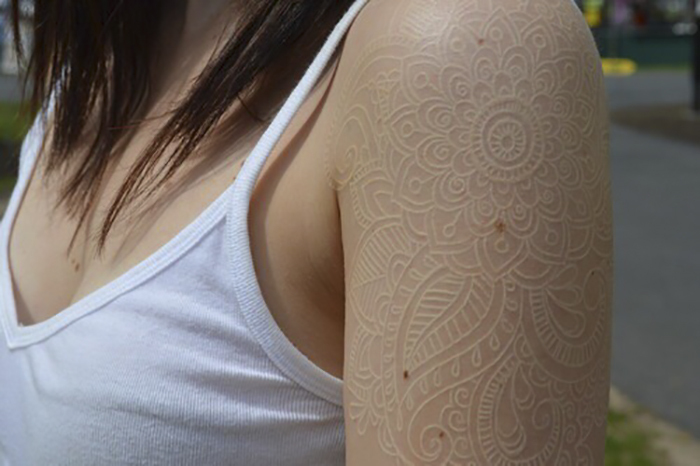 But have you ever seen tattoos done in white ink? 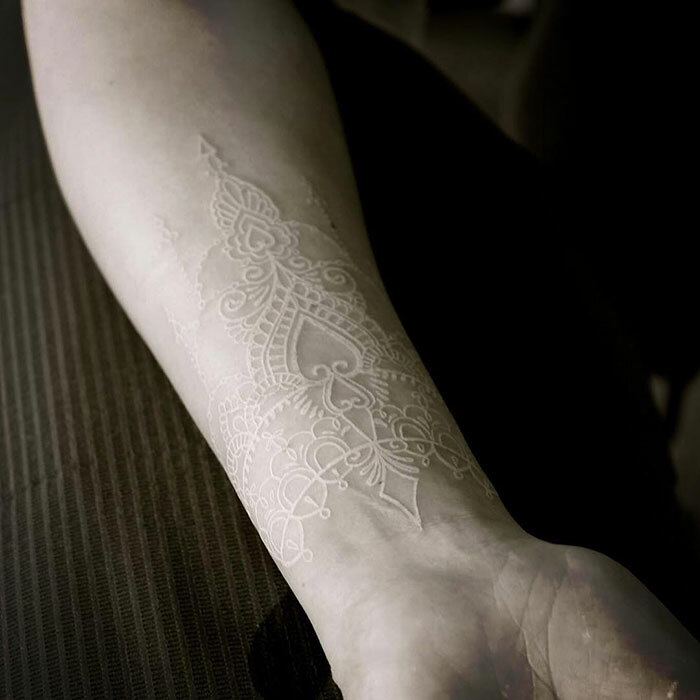 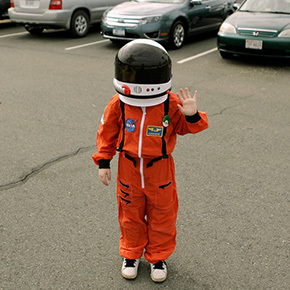 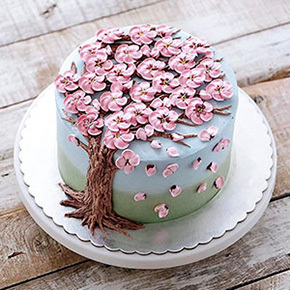 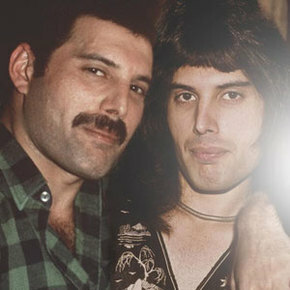 We can assure you the designs look pretty magical. 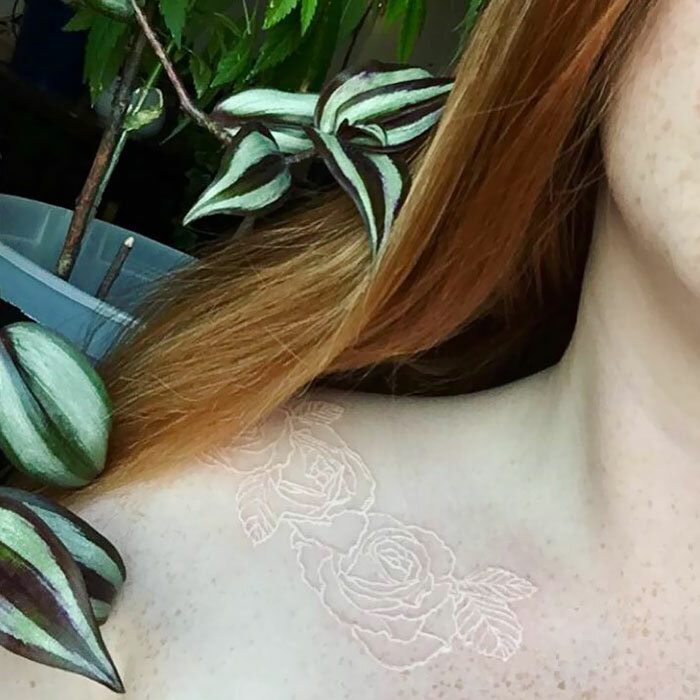 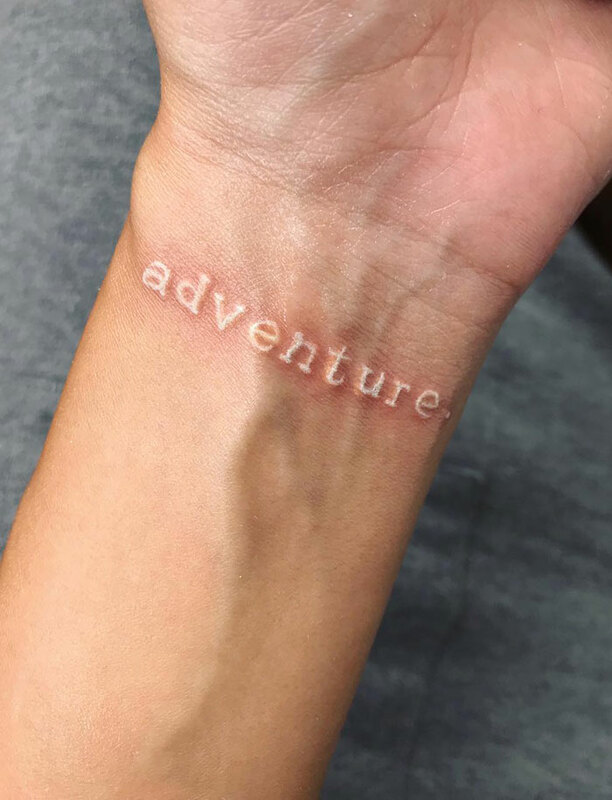 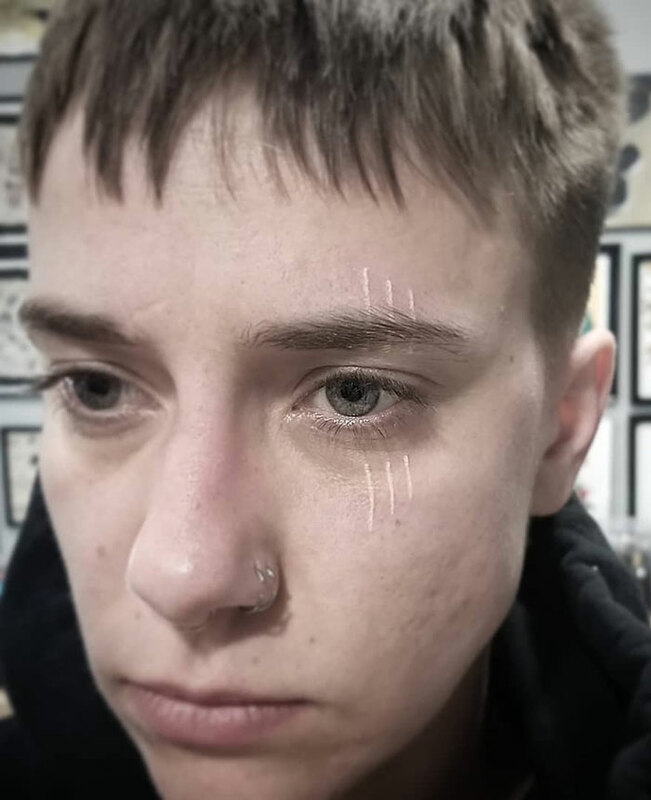 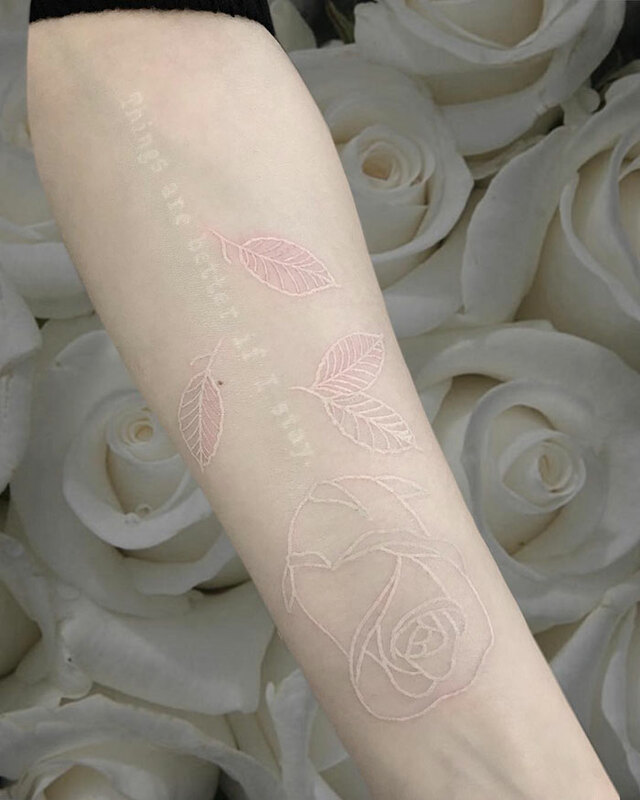 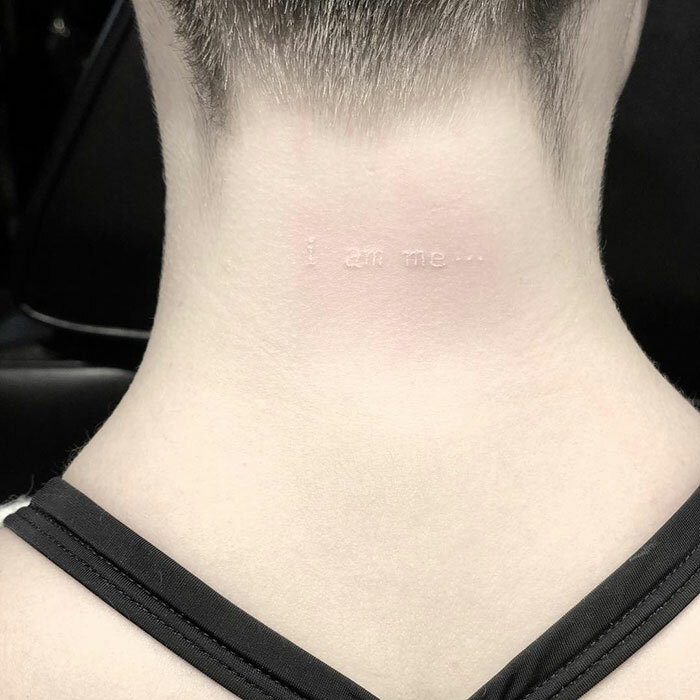 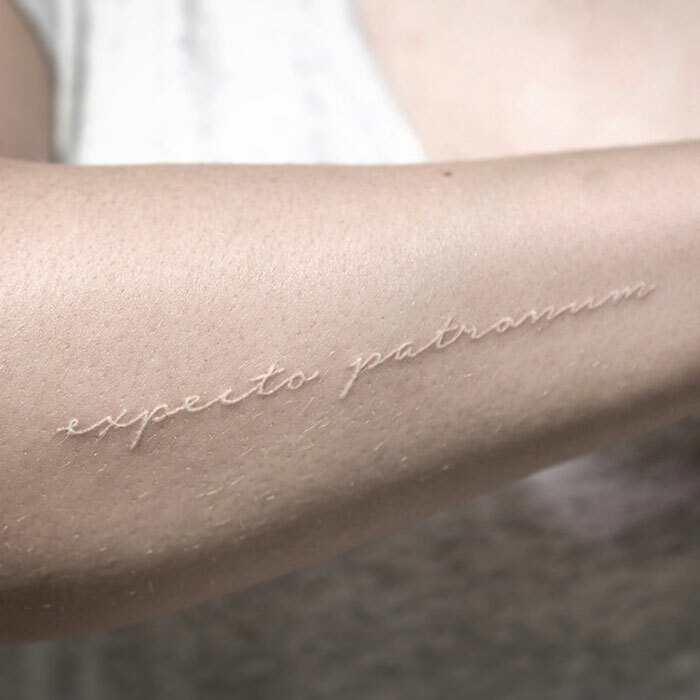 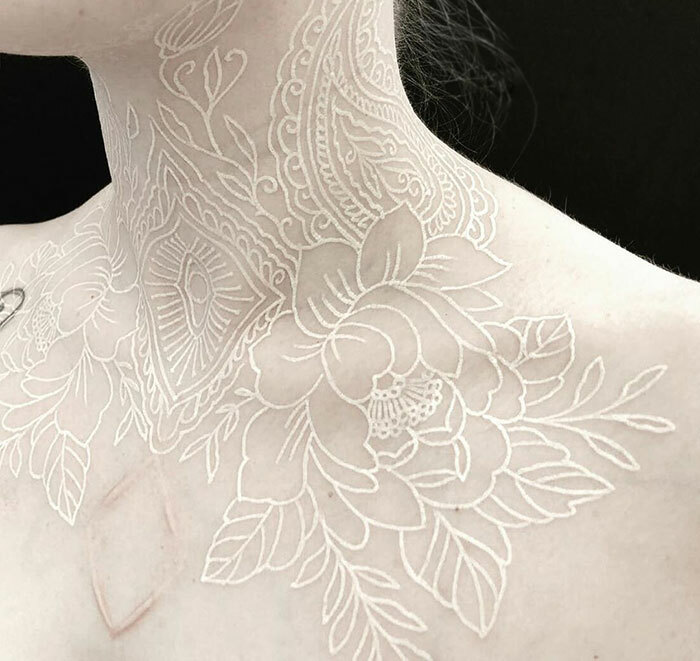 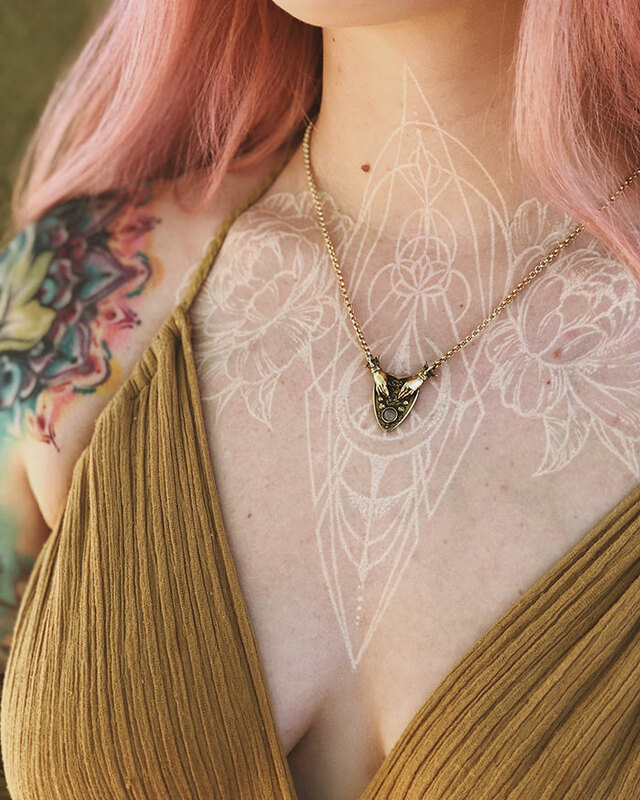 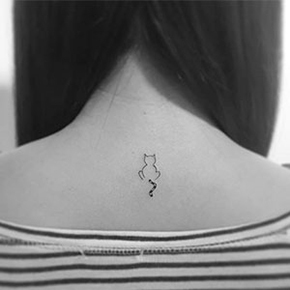 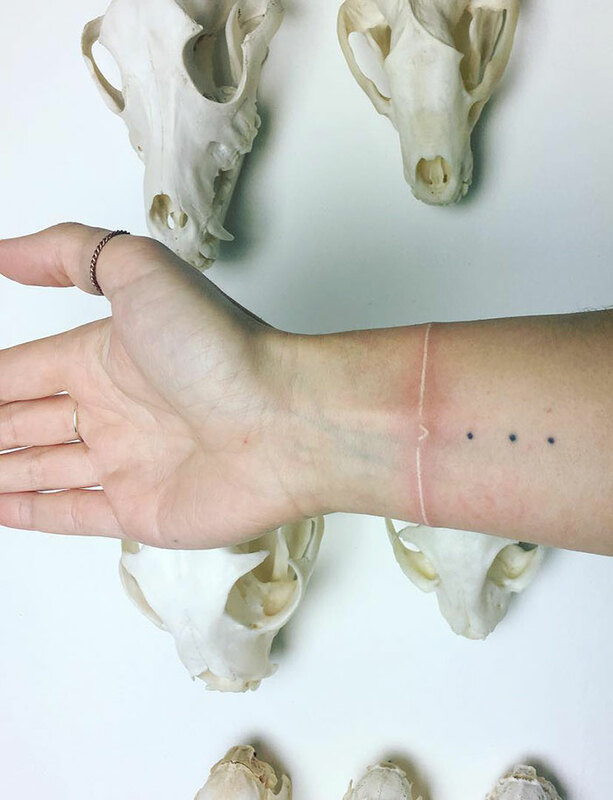 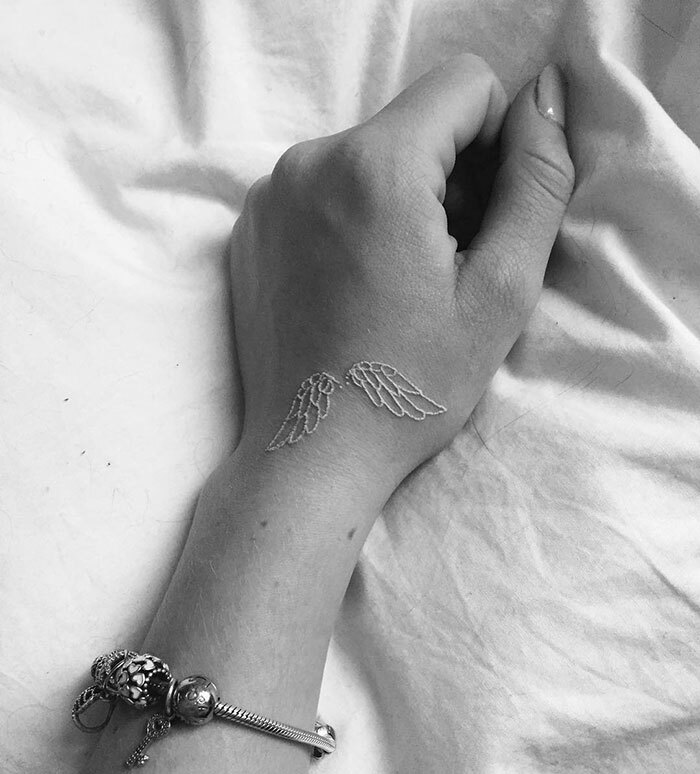 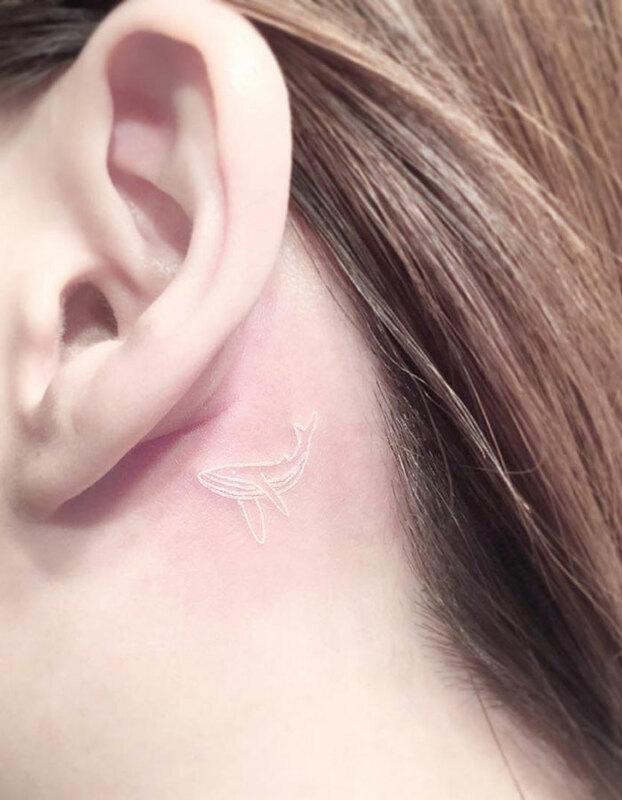 Bored Panda has compiled a list of some of the most beautiful tattoos done in white ink and after seeing them, you’ll probably want to get one too. 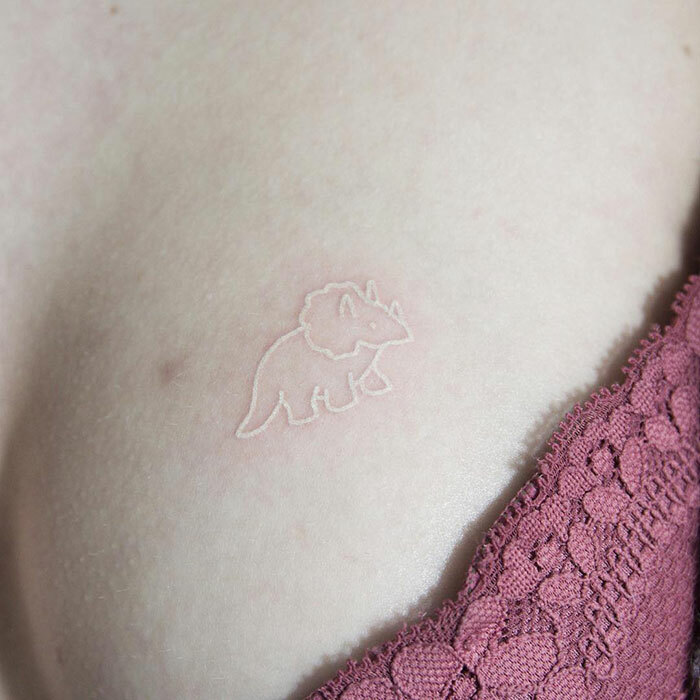 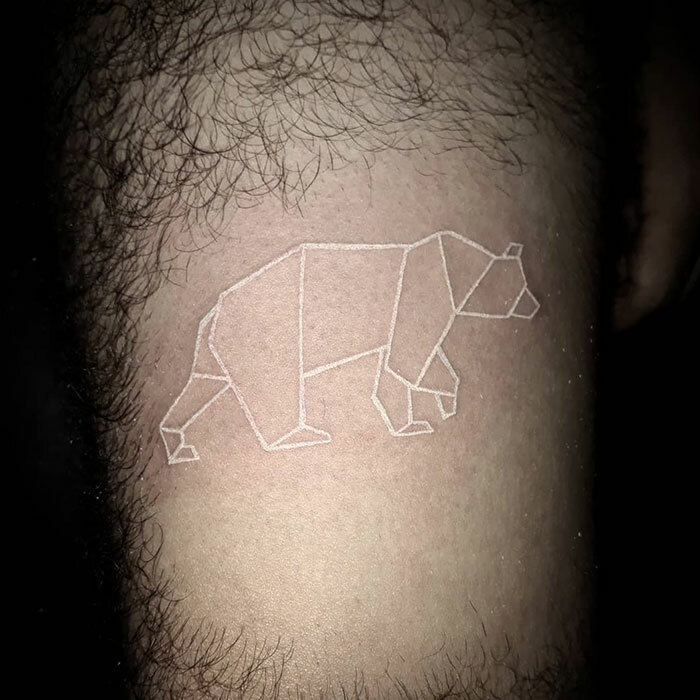 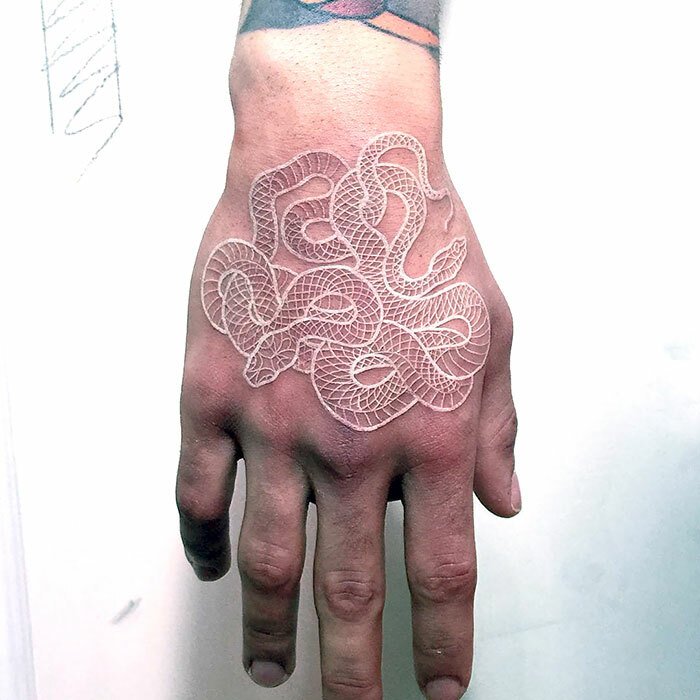 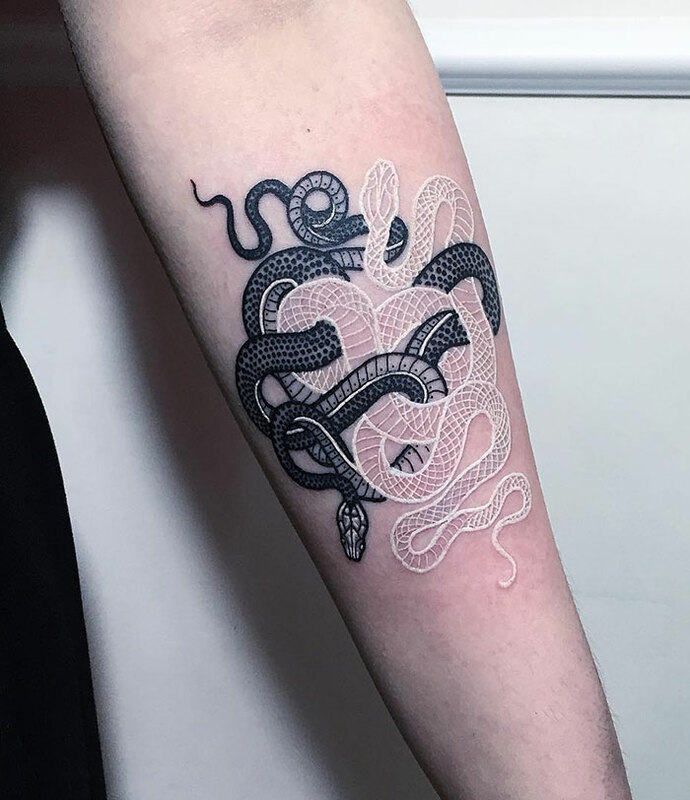 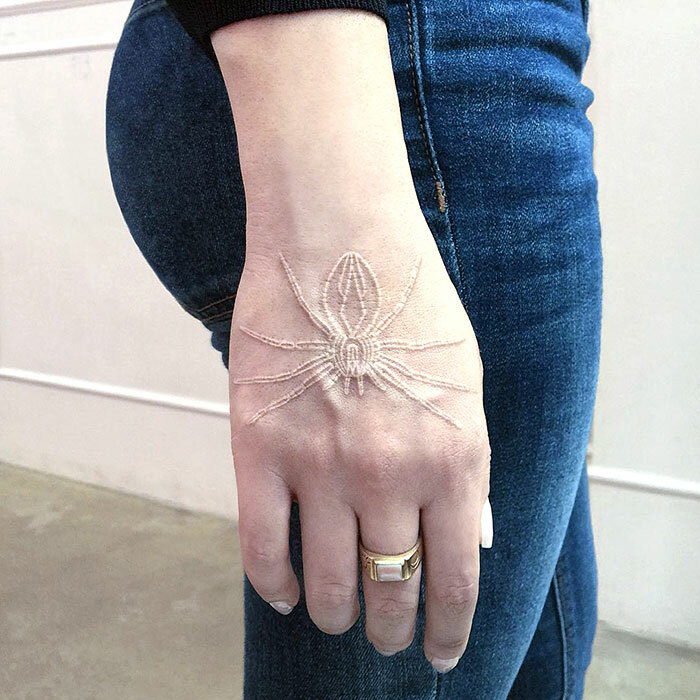 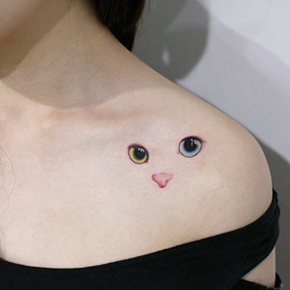 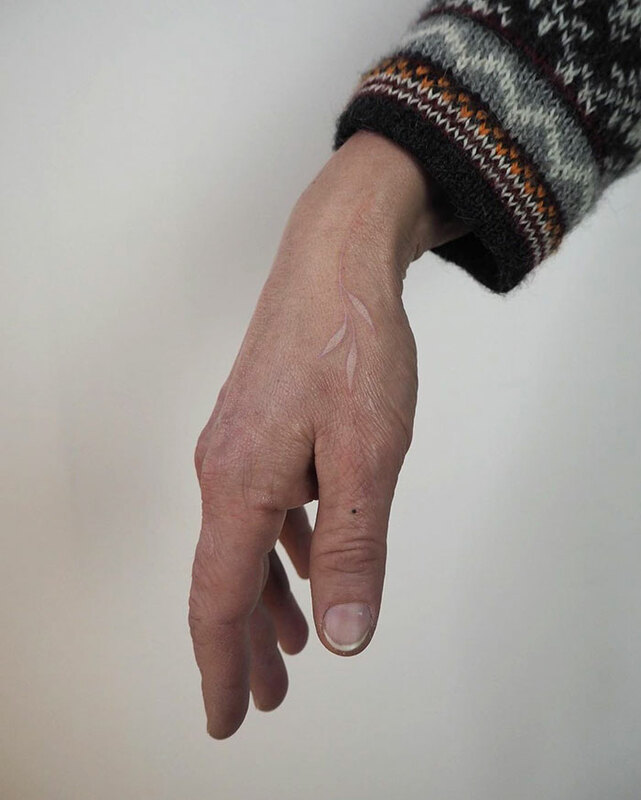 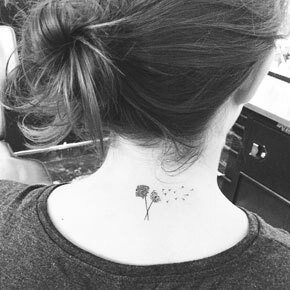 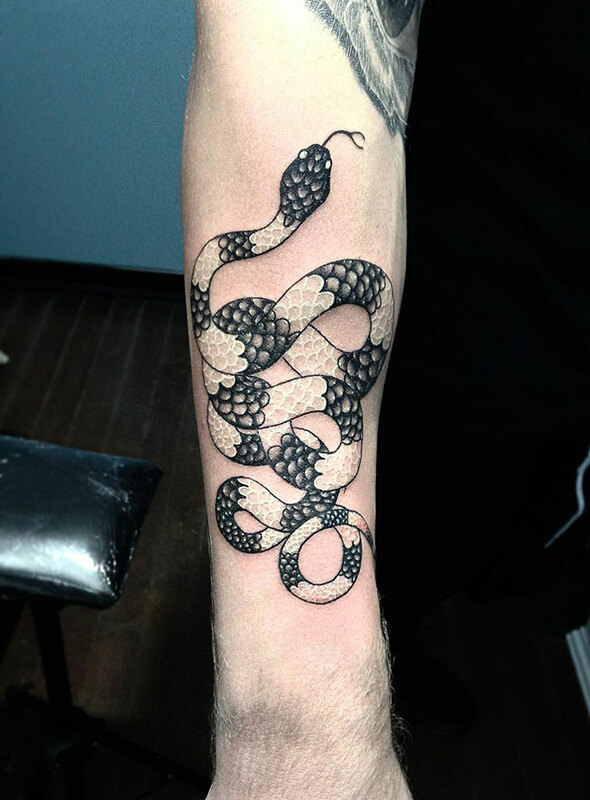 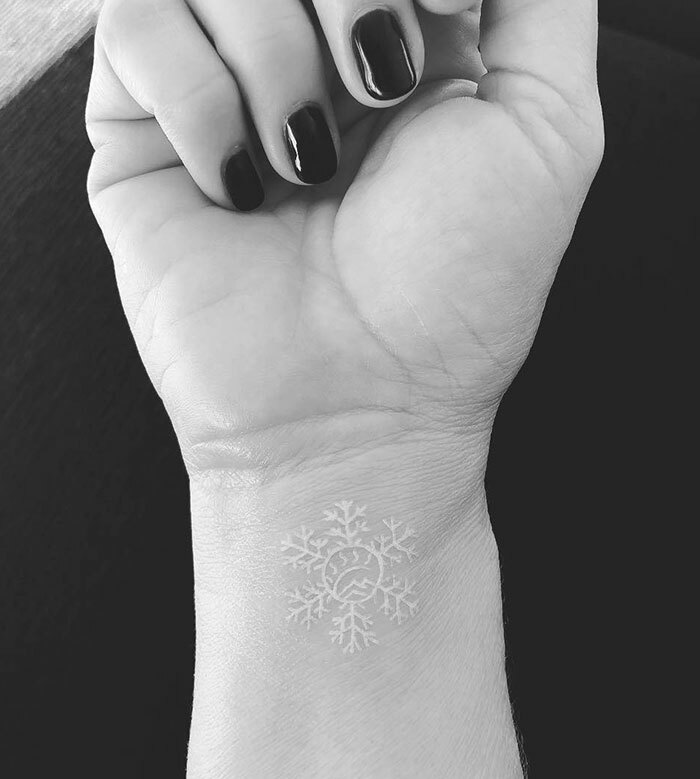 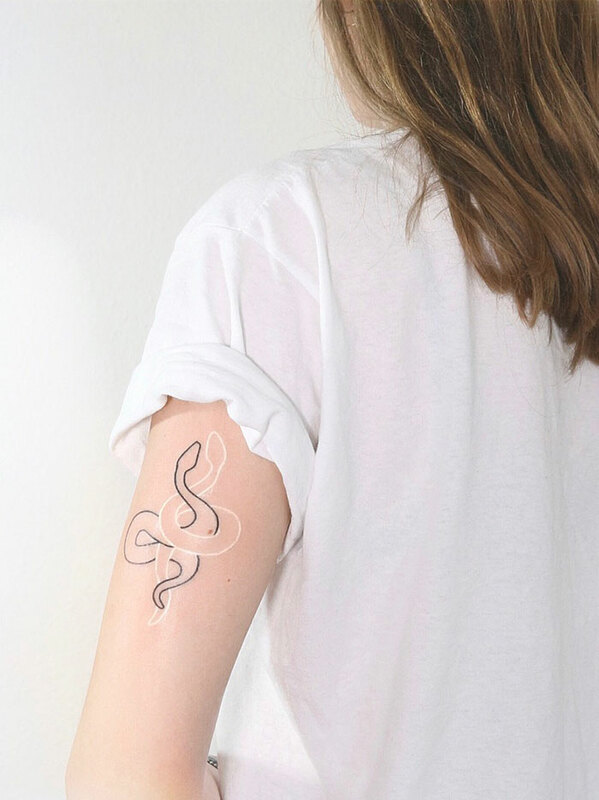 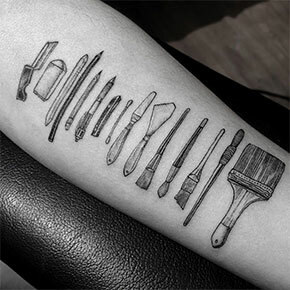 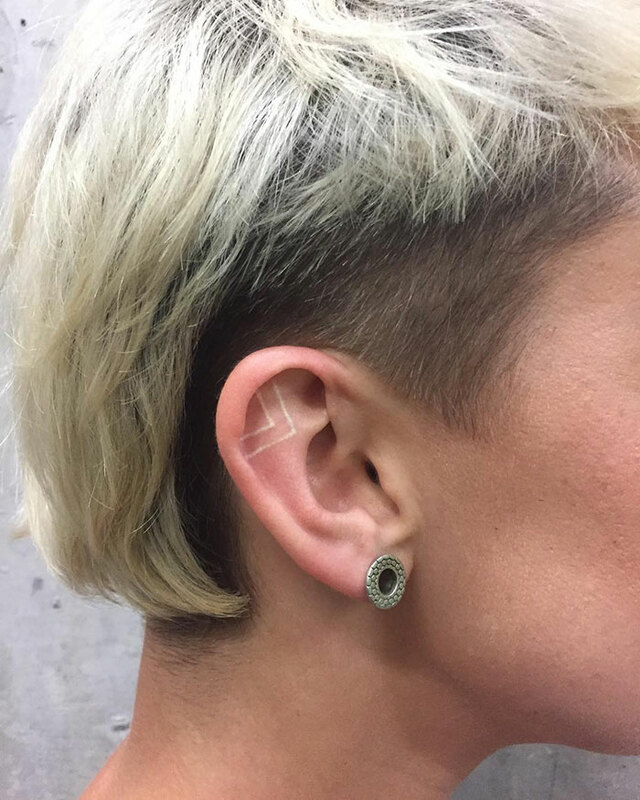 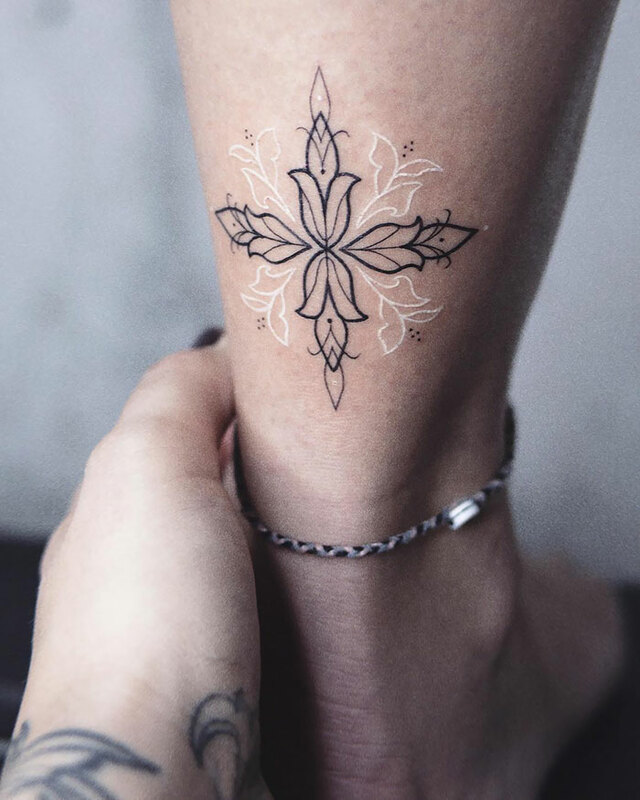 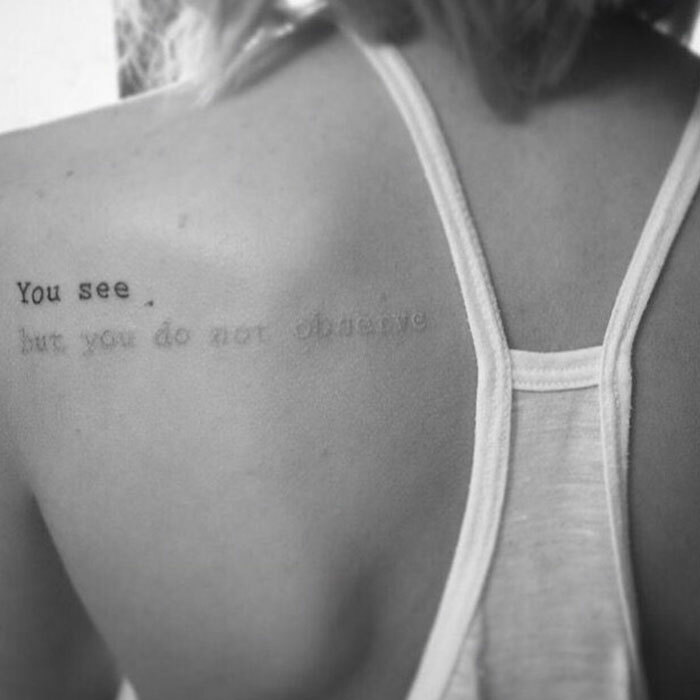 Check out the unique white tattoo designs in the gallery below!